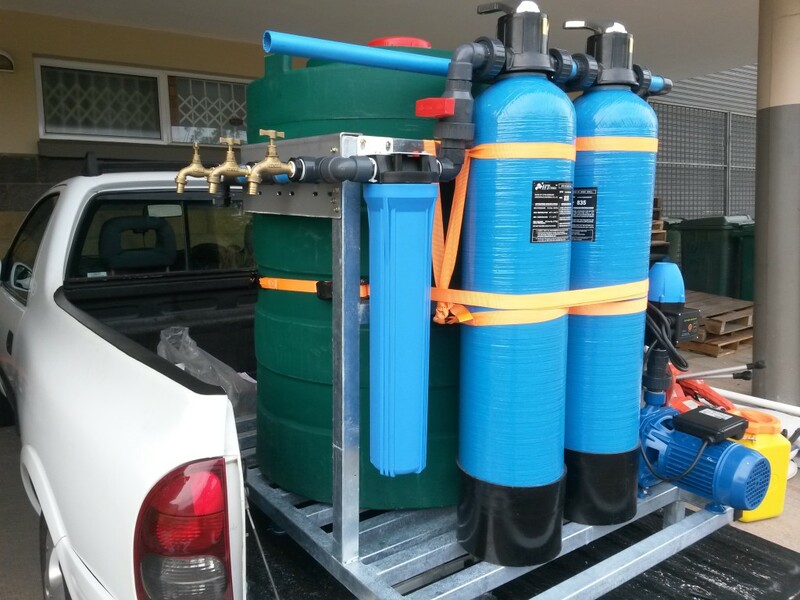 Portable water Purification devices are self-contained, easily transported units used to purify water from untreated sources (such as, rivers, lakes, boreholes and wells) for drinking purposes. 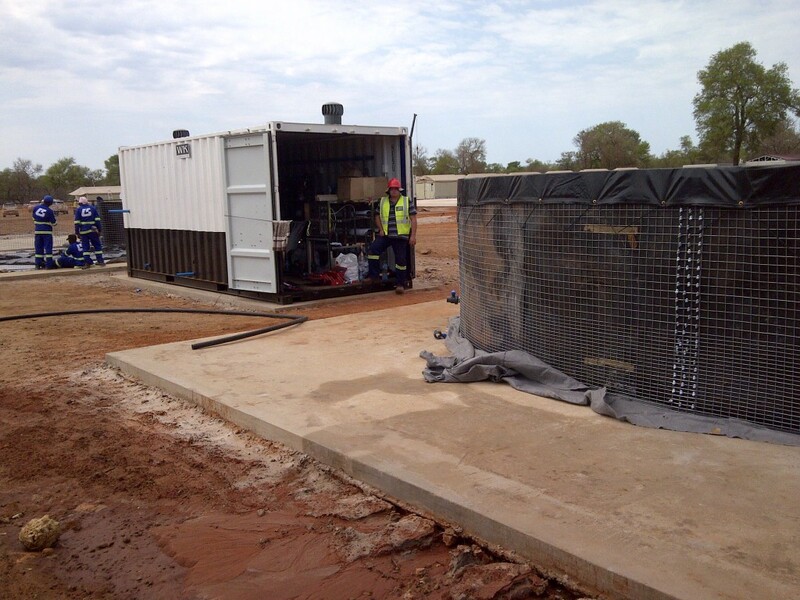 They are also called POU (point-of-use) water treatment systems and field water disinfection techniques. 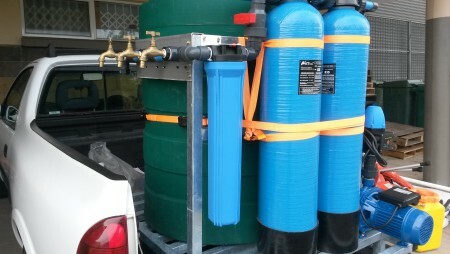 Water Guru offers you this mobile system, it’s easy to transport and it’s designed to full our clients water needs. 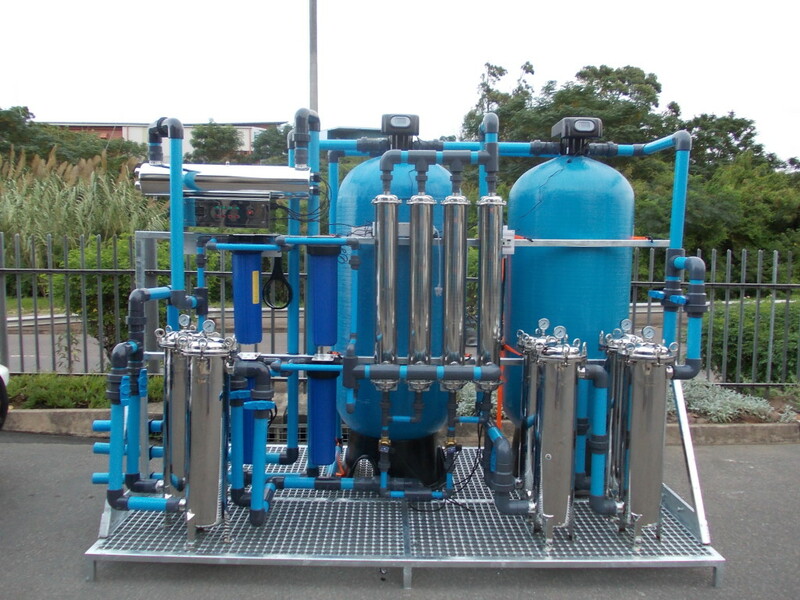 We purify any water type that goes into our mobile filtration system to the point where it is suitable and safe for human consumption.